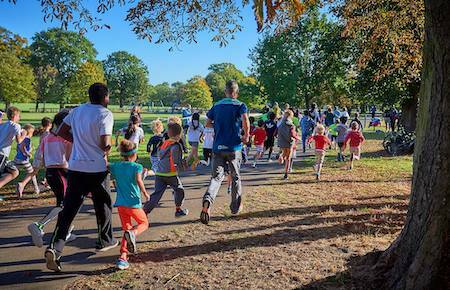 What is Melton Mowbray junior parkrun? The event takes place at Melton Country Park, Wymondham Way, Melton Mowbray, Leicestershire, LE13 1HX. See Course page for more details.